Renault, one of the fastest growing automotive brands in India, announced that it will increase the price of its product range by upto 3% from January 1, 2018. Reasons of the price hike are to partially offset the impact of rising input and freight costs. The price hike will be applicable on KWID, Duster and Lodgy. India is a key market for Renault, with a long-term strategy to grow the brand in the Indian market. Over the last few years, Renault has focused on establishing a strong base in India and has grown its presence exponentially, becoming one of the fastest growing automotive brands and the number one European brand. Together with a strong product offensive strategy led by KWID and the recently launched stylish SUV, CAPTUR, Renault has been continuously undertaking strategic measures across all key business dimensions, ranging from product, network expansion, pioneering customer oriented activities and several innovative marketing initiatives to ensure unmatched customer satisfaction. Renault India Pvt. Ltd. is a fully-owned subsidiary of Renault S.A.S. France. Renault India cars are manufactured in the manufacturing facility located in Oragadam, Chennai, with a capacity of 480,000 units per annum. Currently, it also has a widespread presence of more than 300 sales and 269 service facilities across the country with benchmark sales and service quality. Renault India’s product line-up and services have seen strong recognition among customers and industry experts alike, winning more than 60 titles, making Renault India one of the most awarded automotive brands in a single year in India. 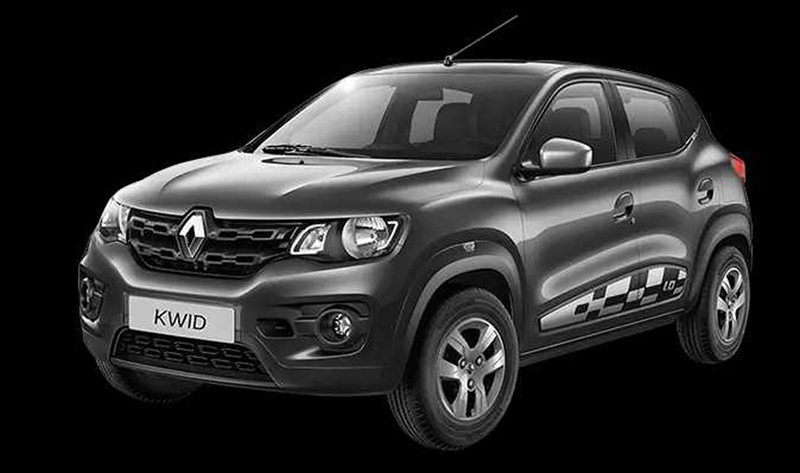 The Renault KWID has already bagged 31 awards, including 10 ‘Car of the Year’ Awards.